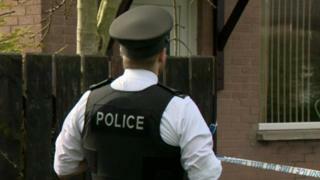 A 32-year-old man has been charged with grievous bodily harm after a man was left in a critical condition following an assault in Limavady, County Londonderry. The victim, 23, was assaulted on Wednesday in the Glenbeg Walk area of the town around 18:30 GMT. He was taken to hospital on Thursday where it was confirmed he had suffered a serious head injury. The 32-year-old man has also been charged with attempting to pervert the course of justice.